MINI SALAD OF THE DAY! 🍋🥒 Morning everyone! Here is our super healthy mini salad of the day. 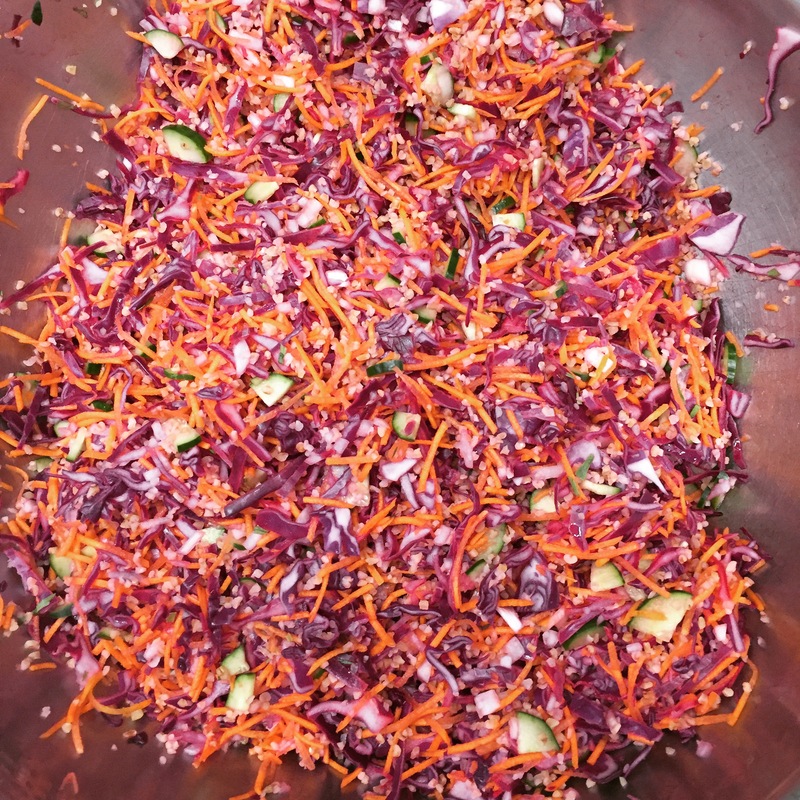 Made of Red Cabbage, Carrot, Bulgur, Cucumber, Lemon juice and Tarragon herb, it will nicely pair your Quiche or Gratin!! Only today! Bon Appétit! !